As a follow-up from last edition, we decided to showcase the amazing talent and creation expressed as a result of the ‘Sustainable Gifting’ article we published. We thought that these gift ideas would come in handy for all of your gifting needs, including for Valentine’s Day, which is fast approaching. Christmas comes with an array of traditions, and one creation that embodied this notion in its entirety, was staff writer, Alaina Reschka’s sealed parchment poems. Ever since 2007, Alaina has been writing her own poetry onto parchment paper with a calligraphy pen. She then hand-seals them for her parents. This was inspired by presents her parents had brought her back from a cruise to Italy – the calligraphy pen, bottle of ink and a stamp which would print her initials onto the seal. Writing the poetry has become a yearly tradition. Every Christmas Alaina creates beautifully written and presented poetry for her family. Not only this, but Lara Squad was inspired to collect together scrap materials and paper in order to create a beautiful decoupage card. Knitting is a great way to create professional-looking products while also learning a skill. 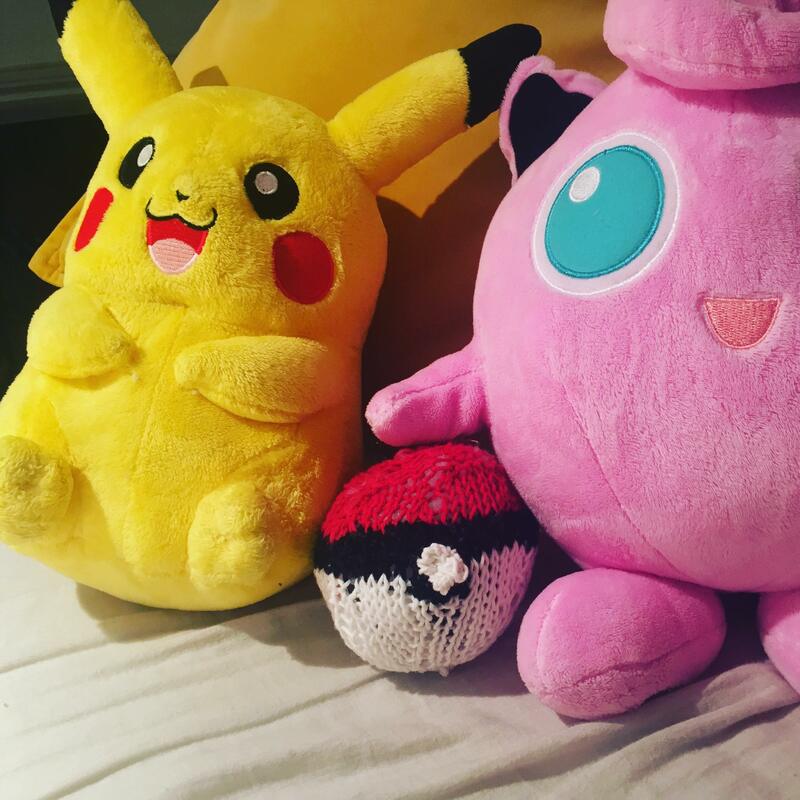 Jessica Hubbard created these incredible ‘Pokéball’ using her knitting know-how, but you could create hearts, blankets, hats, toys, and a great deal more with knitting. If knitting isn’t your thing, you could try crochet, weaving or the increasingly popular art of knot tying (macrame). Go the extra mile and learn a whole new skill for the one you love – sure to impress grandparents as well! Origami is another cheap and easy craft to embrace! I bought a manual for £2 at The Works, which even came with its own specially printed paper. Using this method, I created gift tags to adorn my wrapped gifts, adding another layer of thought and personality to the presents I would send out. So with a gift idea, card or letter set, and a label to match, we can now wash it down with a sweet treat to share with your Valentine. 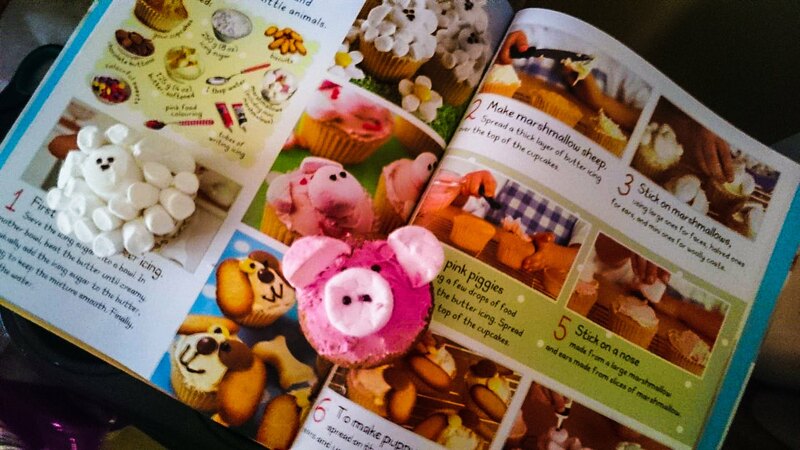 In this example, Emily created farmyard themed cupcakes, but you could also try preparing a home-cooked meal inspired by Cultural Bite! (see page 29). Now you really are set for treating your loved ones, whether that be for Valentine’s Day, birthdays, or any other special occasion you need to cater for. You can also be inspired by Craft Society, right on your doorstep at Sussex University! Get involved with the activity of the week, which could be anything from painting to jewellery-making, wool crafts to lino printing. There really is something for everyone. Also, if you are really behind with your Valentine’s preparations then the society has an event for you. On Wednesday 13, Craft Soc will be meeting to create Valentine’s themed crafts. If you still need inspiration, look out for online blogs that boast new and original ideas. Nora and Luna are an example of a crafting collective who are always posting instructions, ideas and reviews on lots of crafting activities and events. 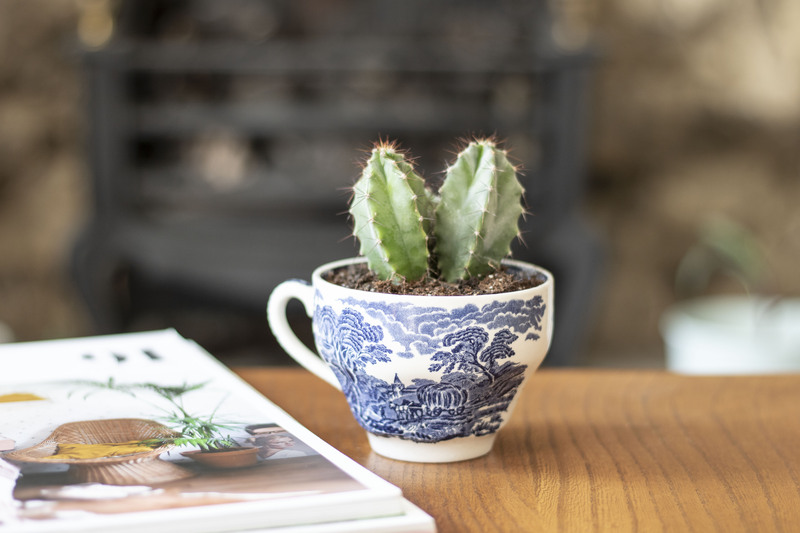 Why not pot a plant in a cute teacup, found for 50p in a charity shop? Unique, and it makes someone’s trash your treasure. There are so many ways we can create thoughtful presents whilst also saving our planet’s resources. So why not be inspired and have a go!